Vinyl Cap used for WMT Wall tube. Fits over any 1" OD Pole. Call us at 1-800-342-3782 if you have any questions. Vinyl Cap. Replacement plastic caps for FPWF3, FPWF4 and FPWF5 Quick Connect Series Pole Hooks. Vinyl Cap. Replacement Cap for HP65 and HP65G Hummingbird Poles. Vinyl Cap. 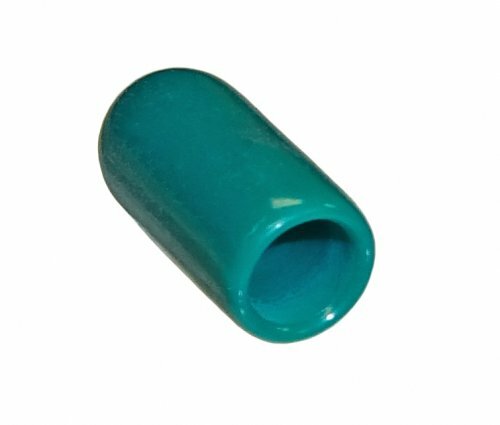 Replacement plastic caps for EH4, EH6, EH12, EH18, EH29. Also the lower cap for BH12, BH24 and BH36 Branch Hooks. Vinyl Cap. Replacement plastic cap for Large Radius End of the BH12, BH24 and BH36 Branch Hooks. Vinyl Cap. Replacement plastic caps for FPWF1 and FPWF2 Quick Connect Series Pole Hooks. Vinyl Cap. Replacement plastic caps for RTWFR1, RTWF1X Quick Connect Series Pole Hooks. Also JCPWP and MWFWP Dish holders.